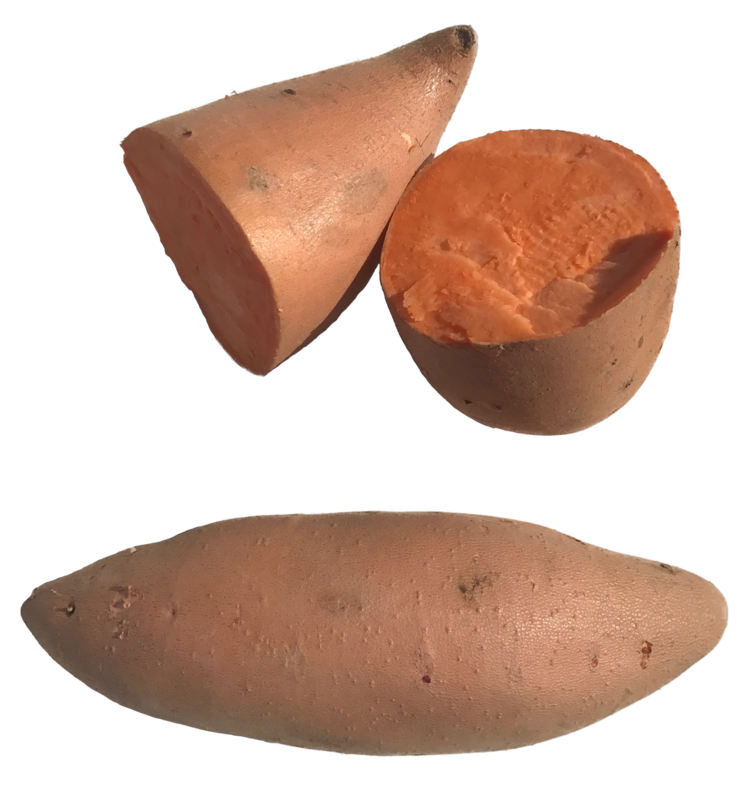 This copper skinned, orange fleshed sweet potato was developed by Louisiana State University in 1987 and has since become one of the world’s most popular sweet potatoes. 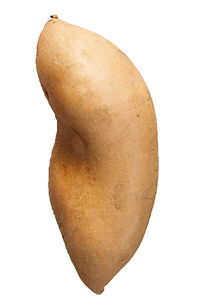 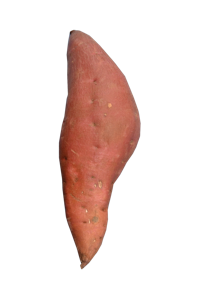 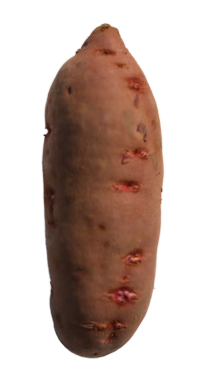 It was named after the French-Louisiana Confederate General Pierre Gustave Toutant Beauregard and is one of the highest yield and disease-resistant varieties of sweet potatoes. 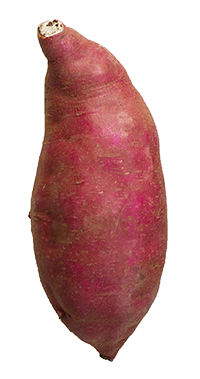 The Beauregard sweet potato has a lower sugar content than other varieties, making it better suited for savory dishes, however flavor has been known to vary between crops and is ultimately determined by the farmer. 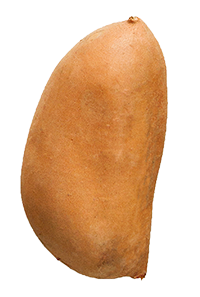 Beauregards can be found in abundance in most grocery stores and supermarkets because of their superior yield.